I love reading! Give me a good book over TV any day and I'm a happy gal. But sadly I don't have (or make) the time during the busy farm season to do much reading - probably because I fall asleep as soon as I sit down. So winter is my chance to catch up on all the reading that I daydream about during the summer. While historical fiction is probably my "escapist" reading of choice, winter reading is also about researching and learning too. So here are some recommendations from this winter, plus all time favorites for inspiration and reference that have a permanent place at my desk. If you grow on 5 acres or less, this book is priceless! It offers details from 15 farms across the country about field layout, tools and infrastructure, soil fertility, method of spreading soil amendments, seed starting process, planting, harvesting and more. I gleaned so much information that will absolutely save us time, tears and stress as we're setting up our new farm. Its all about maximizing space and efficiency! I seriously cannot recommend it enough. I've just scratched the surface with this book, but already can't wait to dive in more. It has everything from color moods to color messaging to fun combinations. 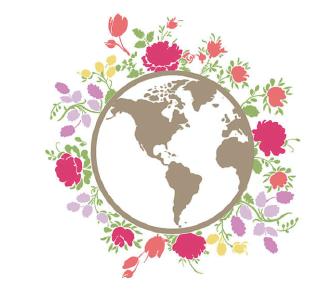 Being a floral designer, I love playing with, blending and understanding color - this book provides so many examples of combinations that I can't wait to explore. It includes information about what your personal color choice says about you (how fun!) and how color affects marketing. I know that I'll be referencing this book over and over again. Elliot Coleman's "The New Organic Grower"
I've been referencing this book for over 10 years now and it truly is a master's manual. If you don't have it, buy it. I promise you won't regret it. 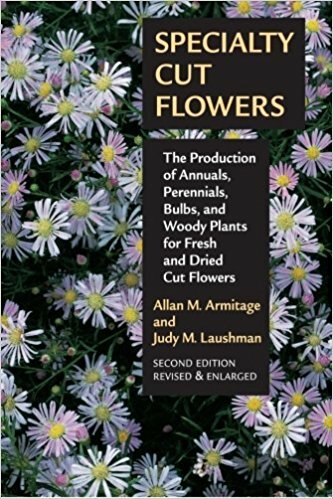 Its basically the bible for cut flower growers. I couldn't live without this book. If you are interested in growing hardy annuals, this book is a must-have. It changed the way I grew spring crops and helped me to increase quality and production tenfold. Another must-have. 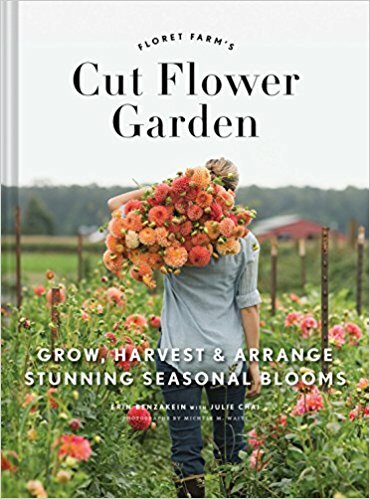 There aren't many resources available (yet) specifically for flower farmers, but many of the planning sheets and organization methods in this book are easy to adjust and invaluable. While it did take quite a bit of time to set up in year one, this book helped me get organized with detailed spreadsheets in place from the start. Now I simply make small adjustments each year and I'm ready to go. This book provides an excellent framework. Organization is so important for farming!! !